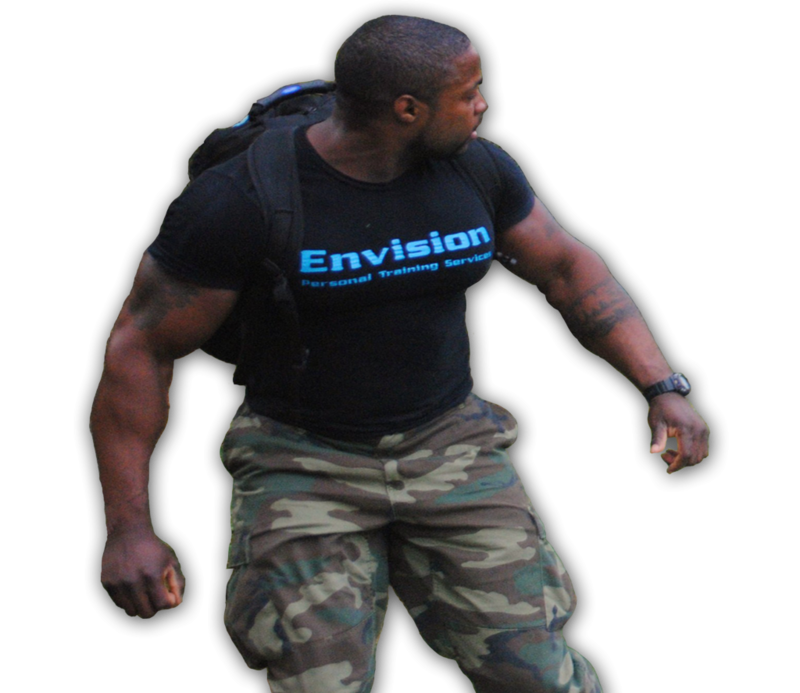 Envision PT Services – Your Future Starts Here! As a result of people coming to train with me I’ve watched some of them grow to know the exercises and use free weights and machines without fear. I’ve seen them lose weight, grow muscle or become more fit just by following the training and nutrition plan. Their confidence in themselves and their abilities has progressed from a shy gym user or a body conscience person to a person that no longer fears the gym, the equipment or their ability to perform the exercises and are now proud of their bodies. When you come to me for personal training I can watch and see how you train. I will correct you where it is needed and keep you motivated and training hard. With the opportunity of seeing you so often I can keep you on track with your nutrition to ensure that we reach the goals we have set for you. Your first step would be to contact me to arrange a free no obligation 30 minutes consultation where I can find out more about you, current or previous training, your work, social and eating habits. This information helps me to build a plan around you and offer you a PT package or contract that suits you best.